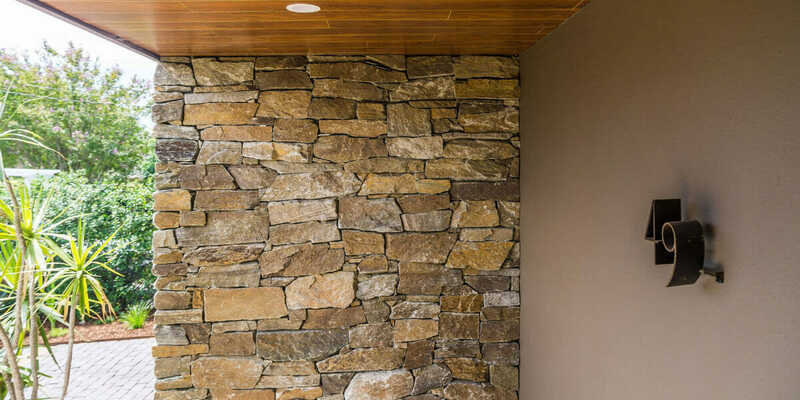 Mica Stone Schist Wall Cladding features beautiful Kangaroo browns, greens and copper tones giving a great contrast against most other colours. With a soft and subtle shimmer throughout this dry stone is a staple amongst our wall cladding range. 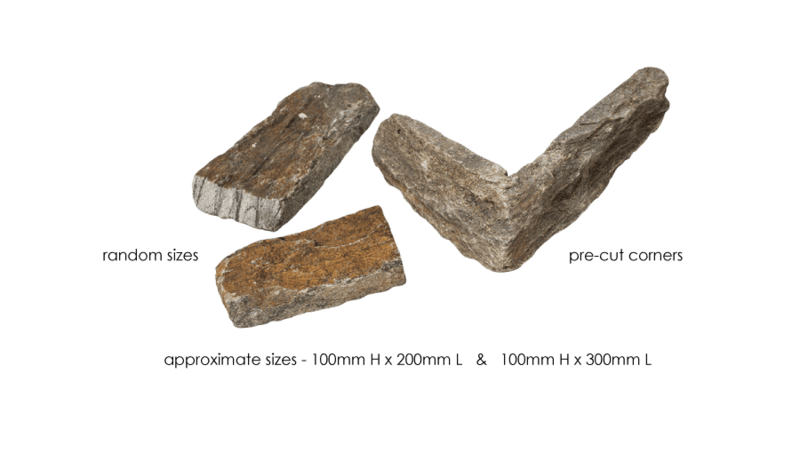 A fantastic choice for retaining walls, fireplaces and outdoor areas. Our Mica Schist Stone Wall cladding comes ready with single corner pieces and a sawn backing, allowing for easy and efficient installation. 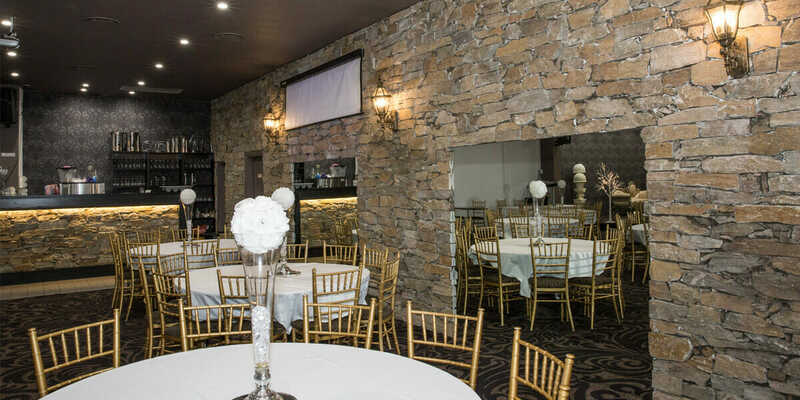 For further information on how you can best use our Mica Stone Wall Cladding, please click here to contact one of our team members.